The Lalique factory was built in 1921 by the company's founder Rene Lalique, in the village of Wingen-sur-Moder in Alsace, a region of France which has the strongest glassmaking traditions. It has remained to this day the world's sole Lalique production facility.With precise and regular movements, the human hand, that of both artist and craftsman, creates pieces of exceptional quality while preserving the ancestral know-how Lalique is proud to count among its craftsmen four who carry the title of Best Craftsmen in France. 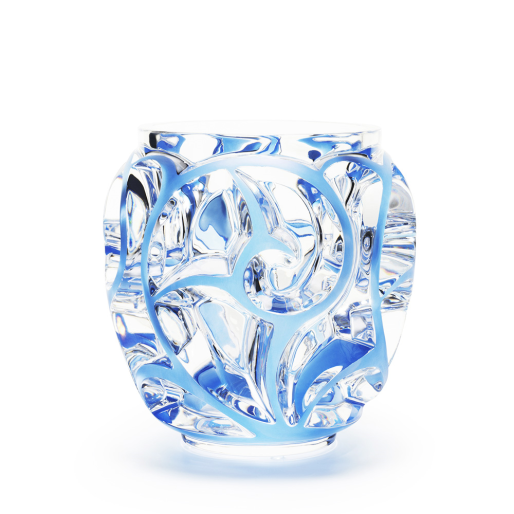 Lalique create masterpieces in crystal.